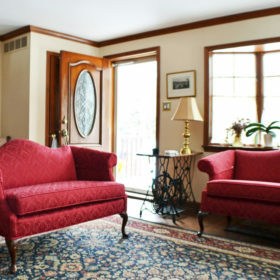 Rosen Interiors is located in Delaware County, PA, though we come to your for your interior design needs. 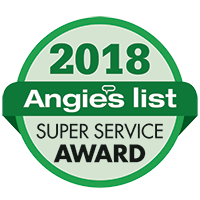 We serve the Main Line, Chester County, Montgomery County, Bucks County, and the tri-state area as well. 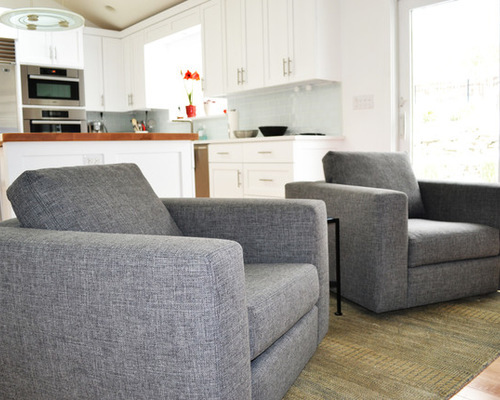 We’ll perform an in-home consultation at no cost to you where we can assess the state of your furniture as well as the best decor and fabric choices for you. 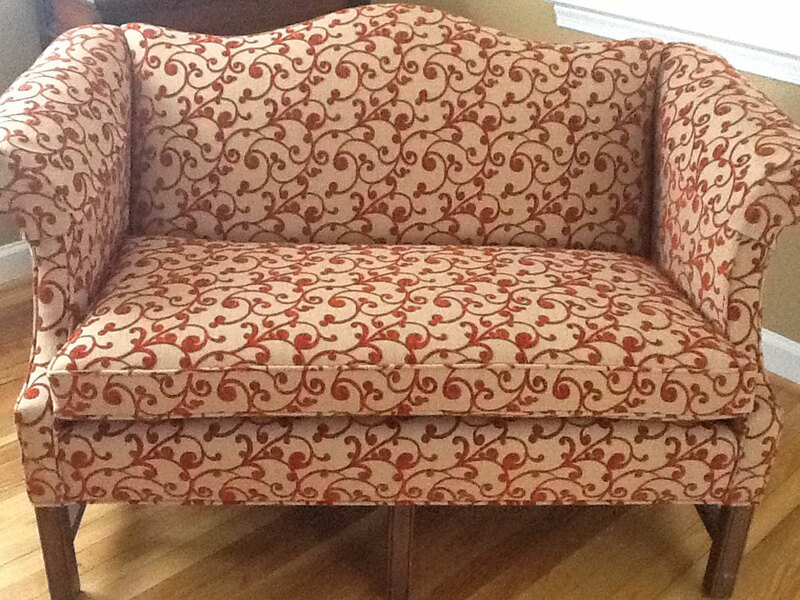 No matter what size your furniture, we’ll make sure you get the best end result. 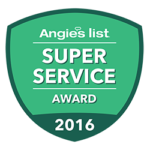 Our professionals are happy to answer any questions and provide advice so that you can avoid any costly mistakes. 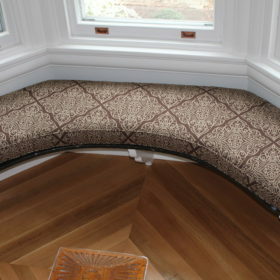 Additionally, we provide custom window treatments to complete your look. Simply fill out our consultation form on this page and you’ll hear from us shortly! For additional information, give us a call at 610-565-7756. 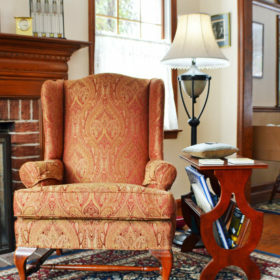 Is Your Favorite Furniture Looking Tired? 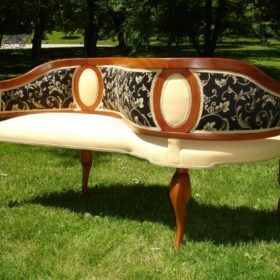 Something that you could consider is to have your existing furniture reupholstered. 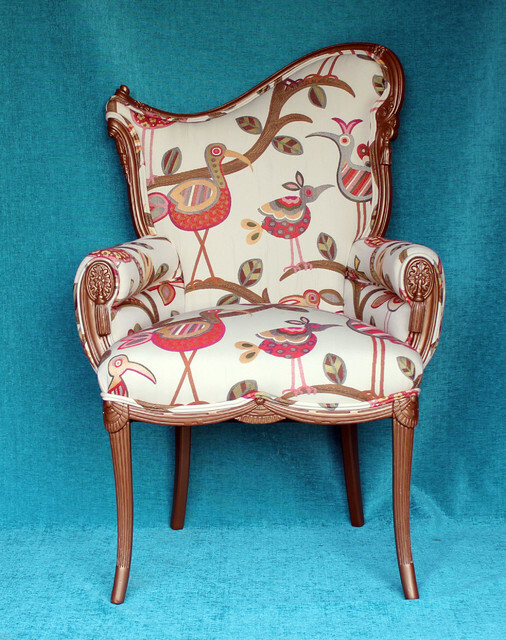 As well as repairing and recovering your furniture so it is like new again, reupholstery can take the stress out of buying new furniture. 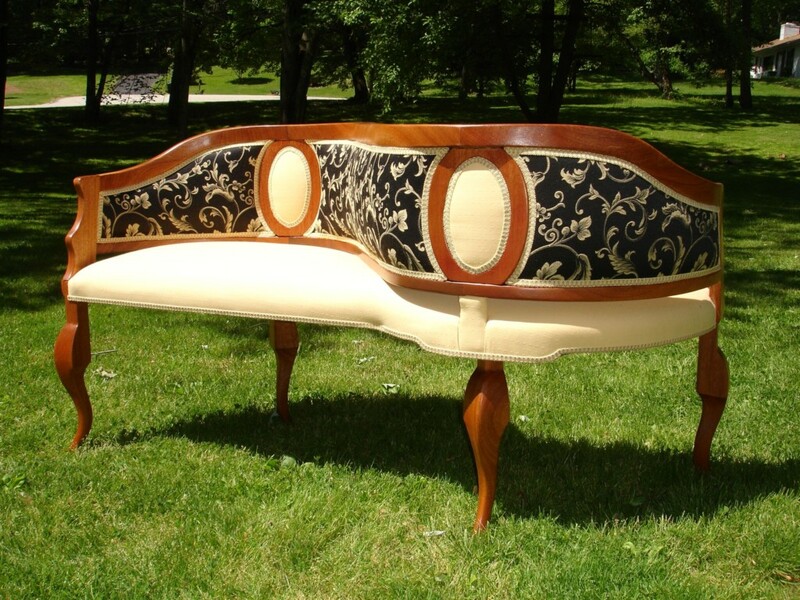 You may have already invested in good quality furniture that is to scale with your home. Plus you would be doing the environment a favor instead of sending the furniture to a land fill. 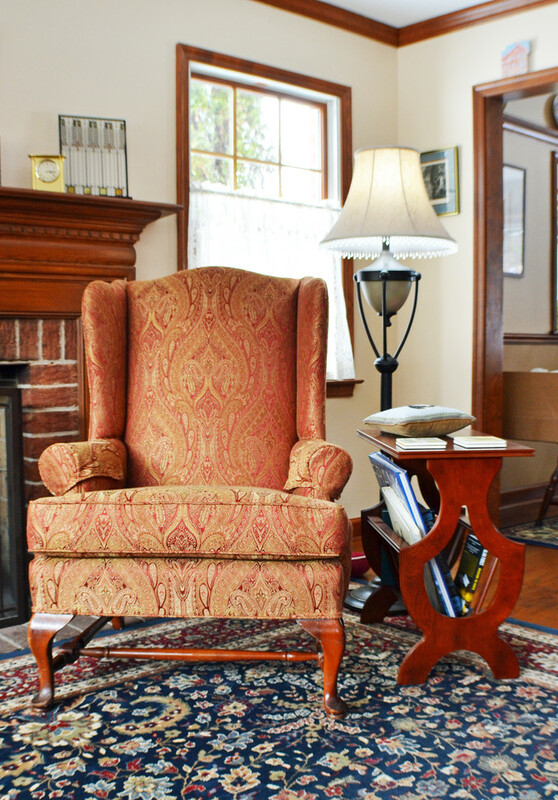 There are many factors to consider — whether the piece of antique value, sentimental reasons, and of course the quality relative to to days market. 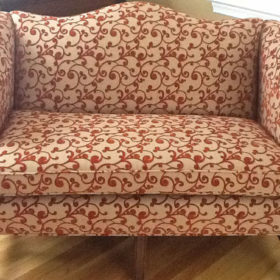 Reupholstery is also the ideal solution to refreshing the look and adding comfort to your favorite pieces. 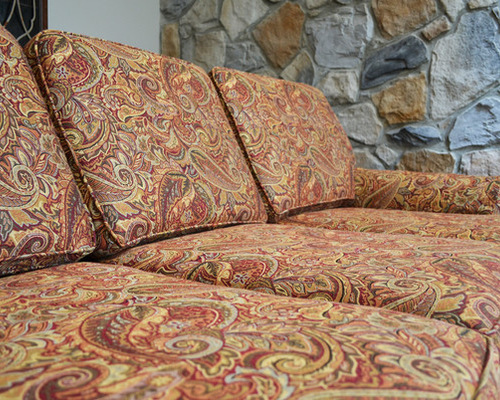 All types of furniture can be reupholstered including club, wing and recliners and of course sofas,love seats and sectionals. 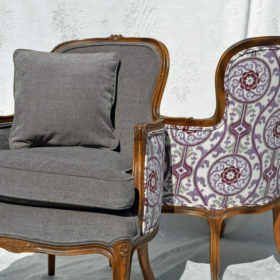 Rosen Interiors has hundreds of fabrics to choose from cottons, velvets, textured weaves, linens and chenilles. And the best part is we come to your home at no charge to consult and assist in selecting the right fabrics. 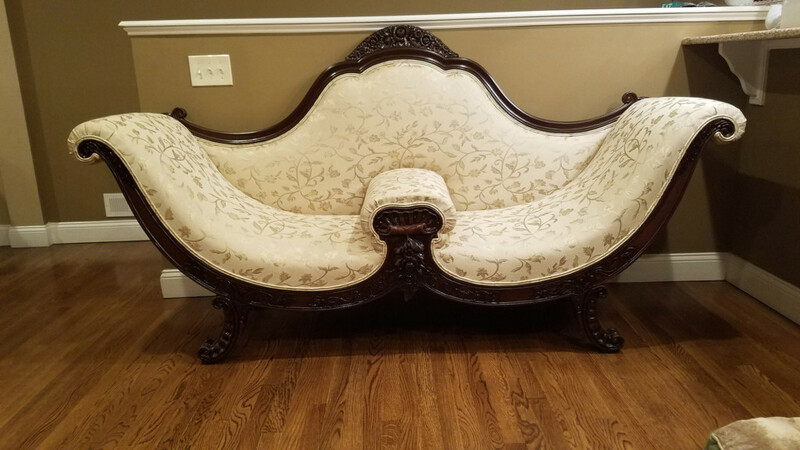 Reupholstery requires only the most skilled crafts persons and Rosen Interiors has been providing such service for over 65 years. 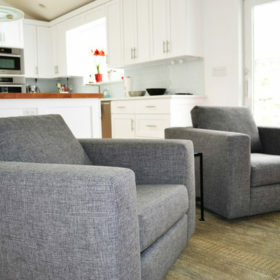 You can be assured that your furniture will be returned to you looking and feeling brand new again. 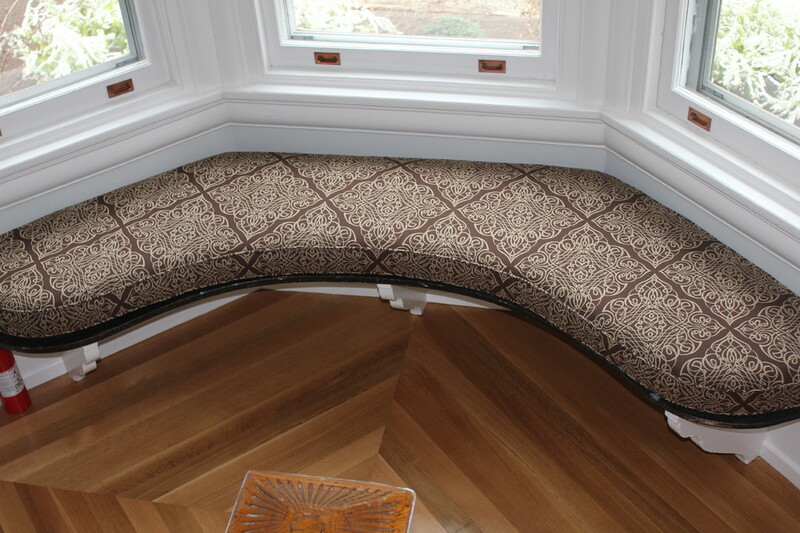 Our upholstery projects typically take 3-4 weeks to complete, based on the availability of the fabric. 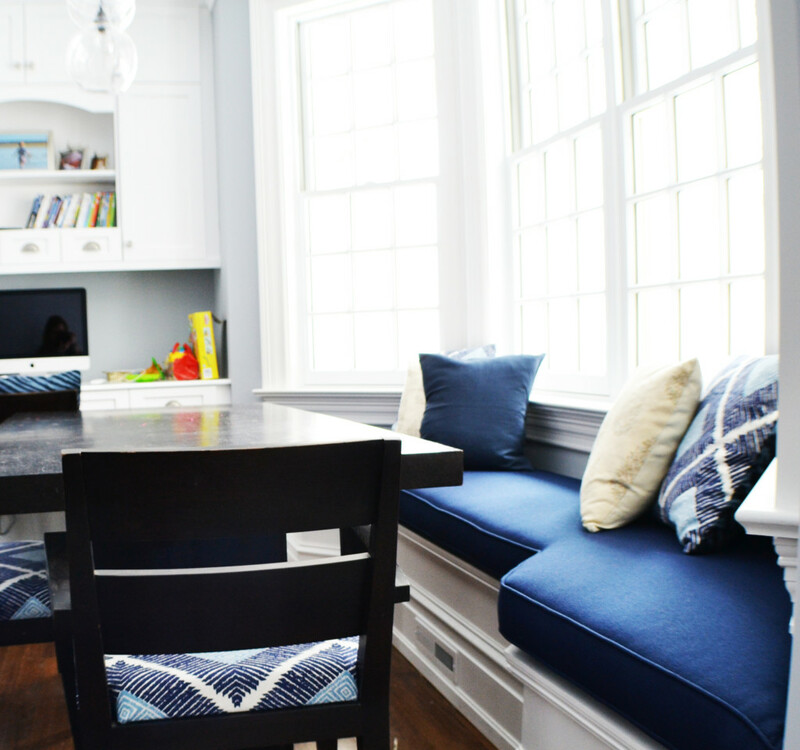 This timeline runs from in-home consultation until your new items are completed. 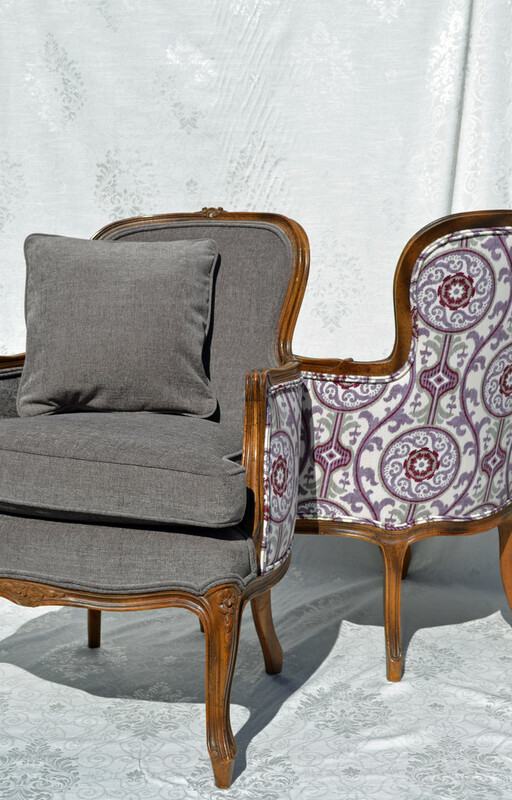 We maintain an enormous selection of high quality fabrics to suit any decor. 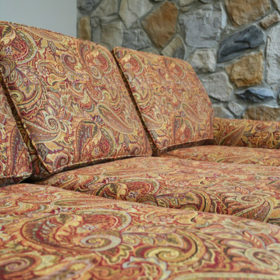 We offer designer fabrics in solids and patterns. 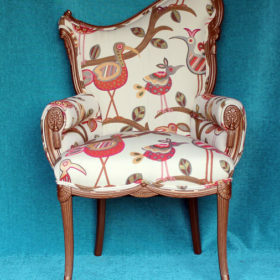 Yes, we can change the style of your furniture with our upholstery service within reason. 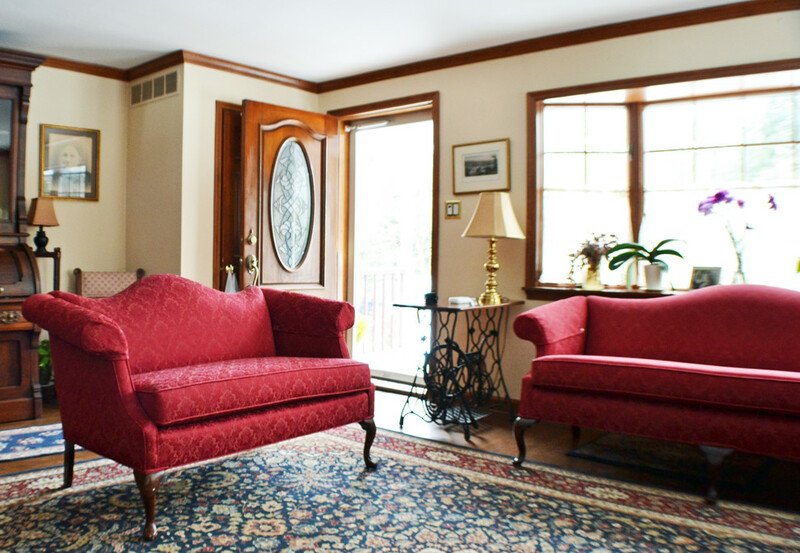 Rosen Interiors can update furniture in the same style or make alterations.